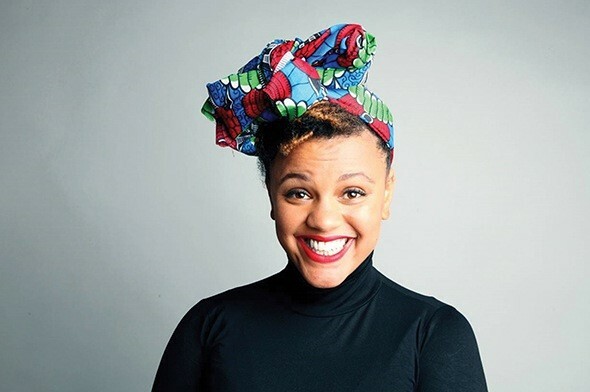 Gemma Cairney is an award-winning broadcaster and author who is passionate about empowering young women. After attending The Brit School and a brief stint in fashion during her early 20s, Gemma’s unique, infectious broadcasting style was swiftly spotted by the BBC. She graduated from BBC’s 1Xtra to BBC Radio 1 where she hosted the early Breakfast Show and Weekend Breakfast Show. She then went on to present the station’s social action show The Surgery for two years. Gemma’s radio documentaries include: Dolly, Dylan or Daft Punk (BBC6 Music), What the F: the Story of Feminism; Never Mind The Cobblers: The Rock ‘n’ Roll Cobbler, and Mali Music, which saw her travel to Mali to discuss the country’s music ban and interview its emerging stars. Tempted by Teacher and Bruising Silence (BBC Radio 1) have seen her awarded two Sony Golds. Her interview of Grace Jones for Amazing Grace (BBC 6 Music) won the Best Music Show Rose d’Or. Her acclaimed television documentaries include: The History of Feminism (BBC2, BBC Learning), Riots: The Aftershock and Dying for Clear Skin (BBC3). Gemma has presented the BBC’s Glastonbury Festival coverage and co-hosted BBC1’s New Year’s Eve coverage which had more than 12 million viewers. In 2016 Gemma co-hosted the BBC Music Awards on BBC1 alongside Claudia Winkleman and Fearne Cotton. Gemma’s debut book, OPEN: A Toolkit for How Magic and Messed Up Life Can Be was published in 2017. 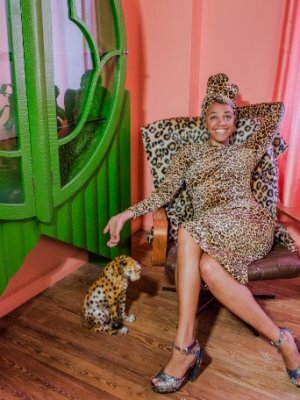 With her natural flair, Gemma launched the book by touring the UK on an open-top bus, which she painted yellow and named Dandelion; recording podcasts and hosting parties on board as she went! In 2014 she made royal history by hosting a live Google hangout from Buckingham Palace for The Queen’s Young Leader project alongside HRH Prince William and HRH Prince Harry. She also co-produced internet entertainment show, The Fox Problem. As an ambassador for Oxfam, Gemma runs Oxfam’s Rumble in the Jumble celebrity jumble sale which has raised more than £60,000 across the past two years and also lends her support to Women’s Aid. 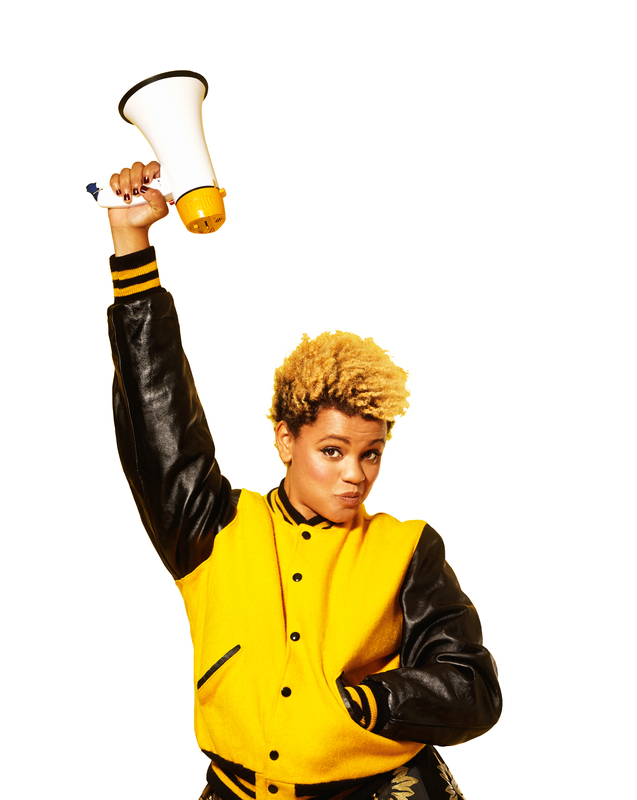 Great for motivational speaking, presenting and awards hosting, Gemma Cairney will make any corporate event entertaining and engaging for all! Just wanted to say a big thank you to Gemma for all her help on the event and making the panel such a big success everyone was really happy. Just wanted to drop you a line to say how much of a pleasure it was to have Gemma involved with yesterday’s IWD event, we couldn’t have asked for a better host. We are all thrilled with how it went and have received nothing but positive feedback from our client and those who attended. Gemma absolutely smashed it! Please extend our thanks again! Thank you for all your help in the lead up to the event and please forward on our heartfelt thanks to Gemma. She was widely acclaimed by the industry in the room and we felt she was the best host we’ve ever had at the event. Gemma was BRILLIANT last night – she really bought an energy to the awards and she did some great opening remarks – she really got why we were there and what it was all about and she had a fantastic rapport with the judges who came on stage to present their awards. Gemma did a great job and was lovely throughout. Gemma’s passion and energy was so contagious and it was really interesting to hear about the work she has done in schools. The party was a great success and as always Gemma was an absolute delight. Totally professional, collaborative and she really made the party the success it was.